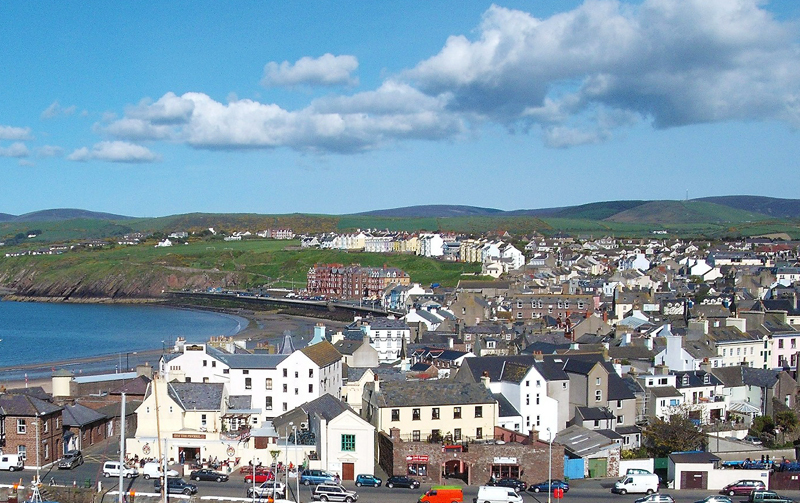 Agriculture, fishing and tourism were traditional mainstays of the Isle of Man but the Island's government has encouraged economic growth by creating a beneficial tax regime and by offering financial incentives to manufacturing and tourism. The island is a popular place for companies from emerging markets, and financial services account for 34 per cent of it's annual income. Professional services, online betting and aerospace have become significant in the past decade. Provides a comprehensive range of banking, investment, fiduciary and advisory services to wealthy indiduals & their families. Offers private client wealth management services encompassing banking, investment management and fiduciary administration. Provides savings, personal loans and asset finance. Offshore private banking and wealth management services. Provides Banking, Investment and Corporate Services. Provides banking and financial services. Offers banking and investment services. Offers private wealth management services. Offers offshore banking, investments and wealth management services. Provides offshore and private banking services. Offers a wide range of wealth management services. Offshore bank accounts, offshore company and trust. Provides offshore personal and corporate banking services. Offers a full ranger of offshore banking services. • Save thousands on your international money transfer now! • Is Fintech really the best option for banking in the future?